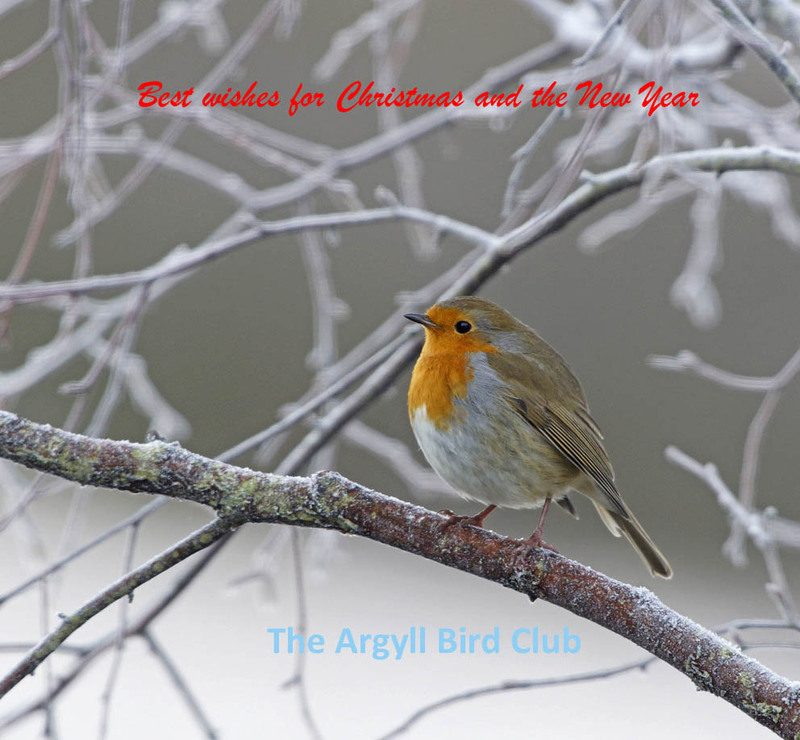 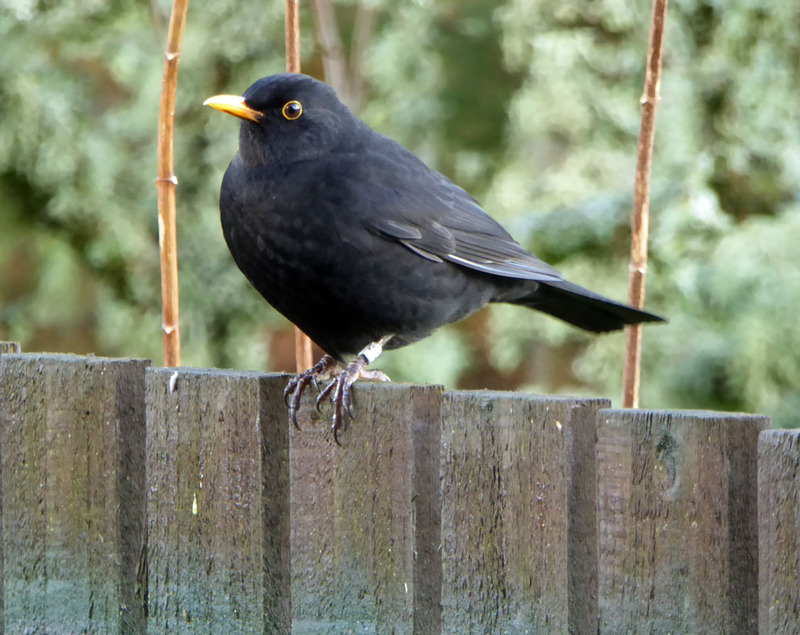 Blackbird with ring – Connel, Mid-Argyll 24 Dec (Mike Harrison). 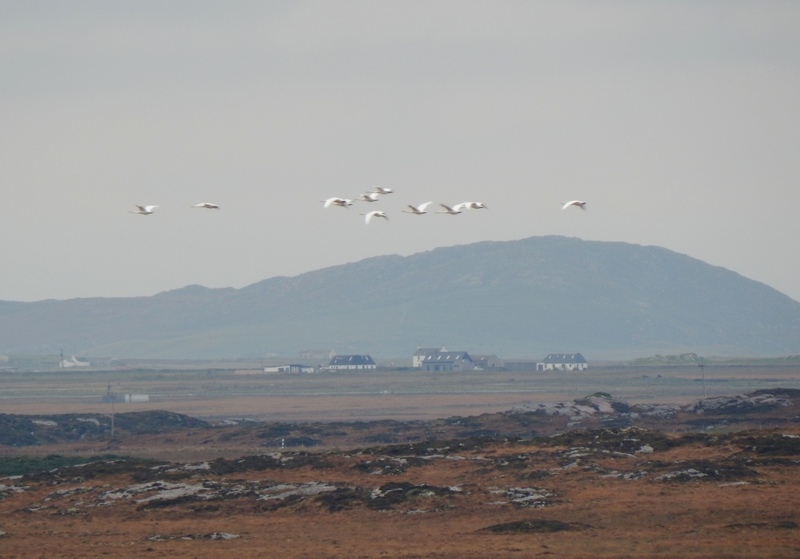 Whooper Swans over Vaul, Tiree 04 Nov (John Bowler). 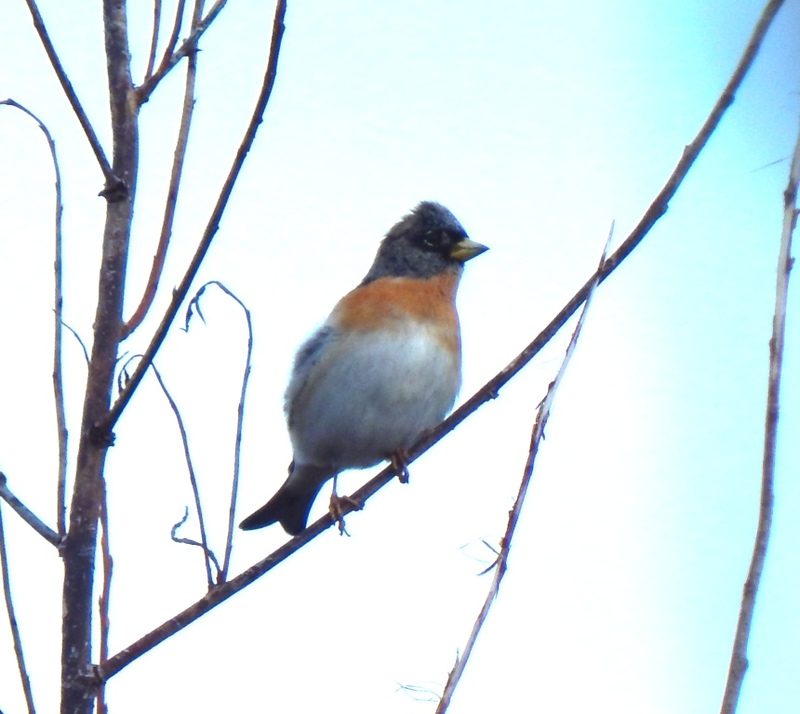 Brambling – Balephuil, Tiree 04 Nov (John Bowler). 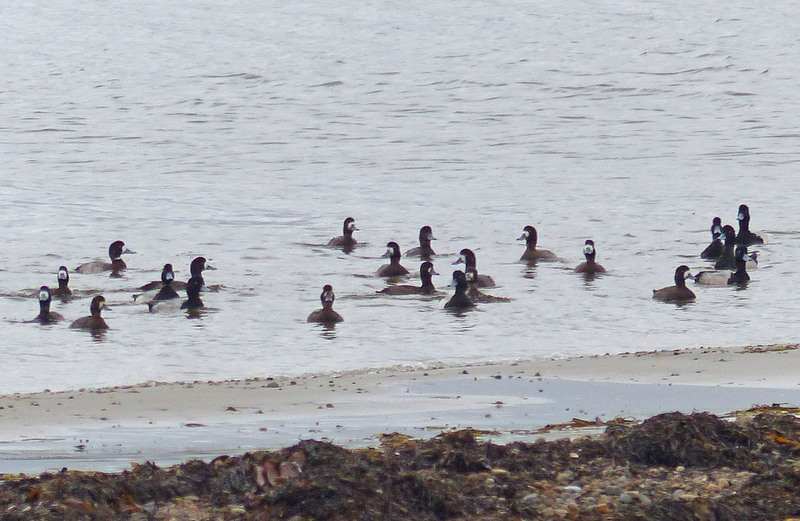 Greater Scaup – Loch Indaal, Islay 04 Nov (Mike Peacock). 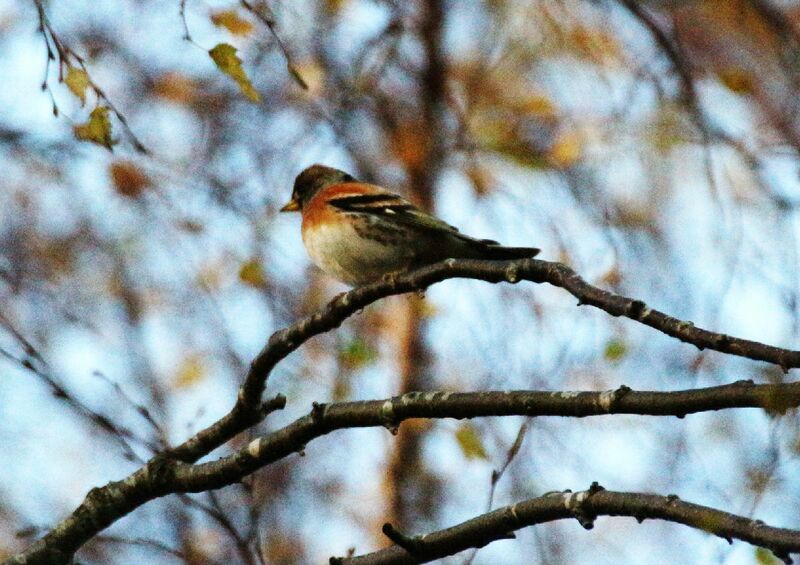 Brambling – Dunoon 02 Nov (Alistair McGregor). 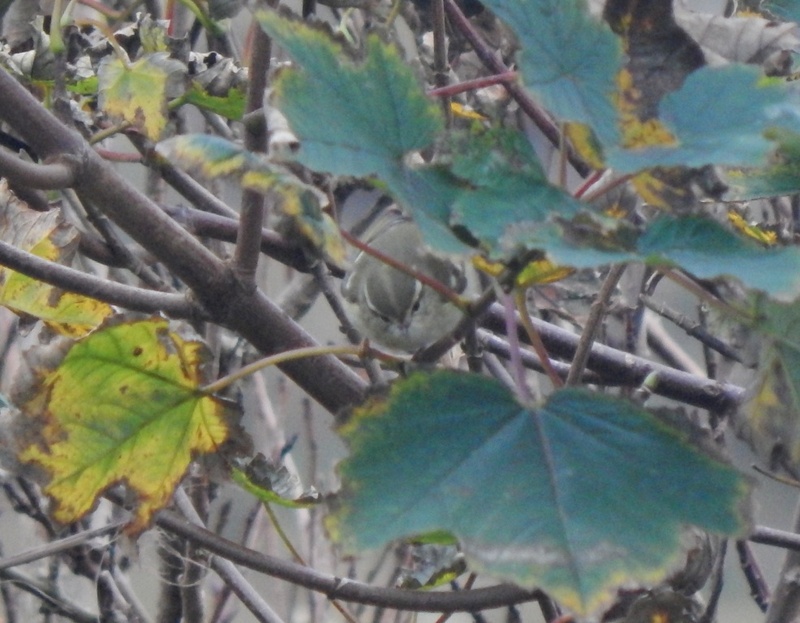 Yellow-browed Warbler – Balephuil, Tiree 02 Nov (John Bowler). 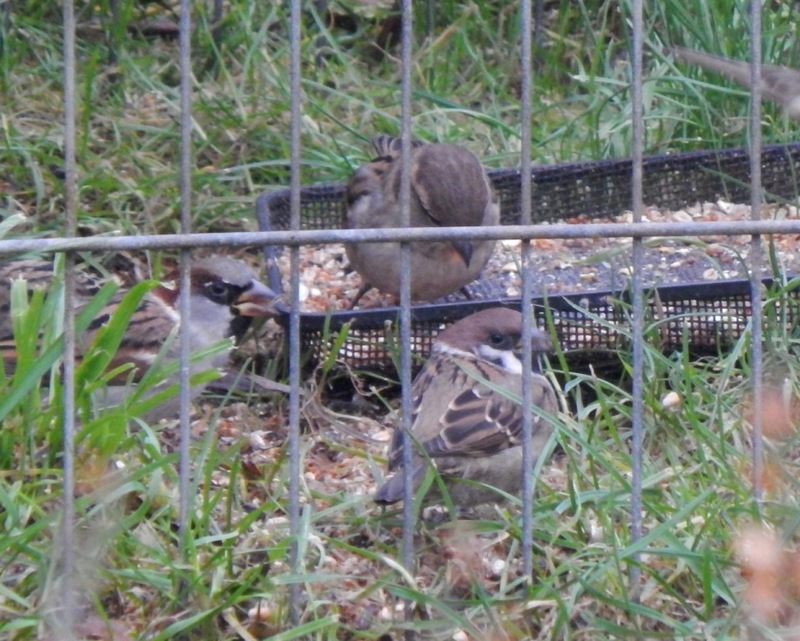 Tree Sparrow – Balephuil, Tiree 02 Nov (John Bowler). 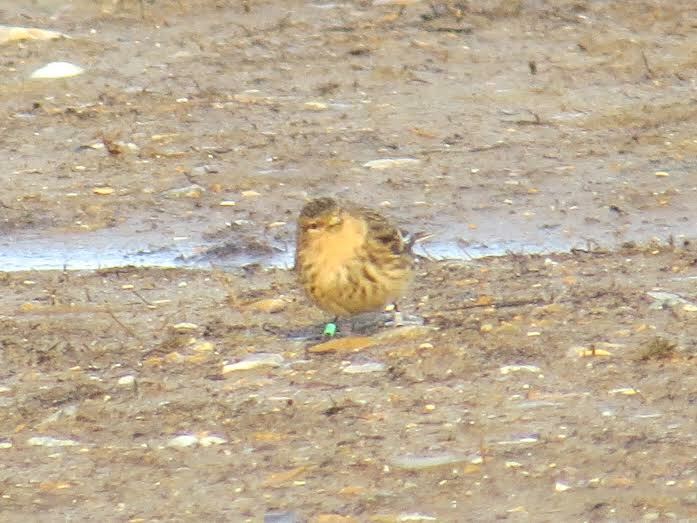 Twite - Blakeney, Norfolk 14 Dec 15 (Kieran Nixon). 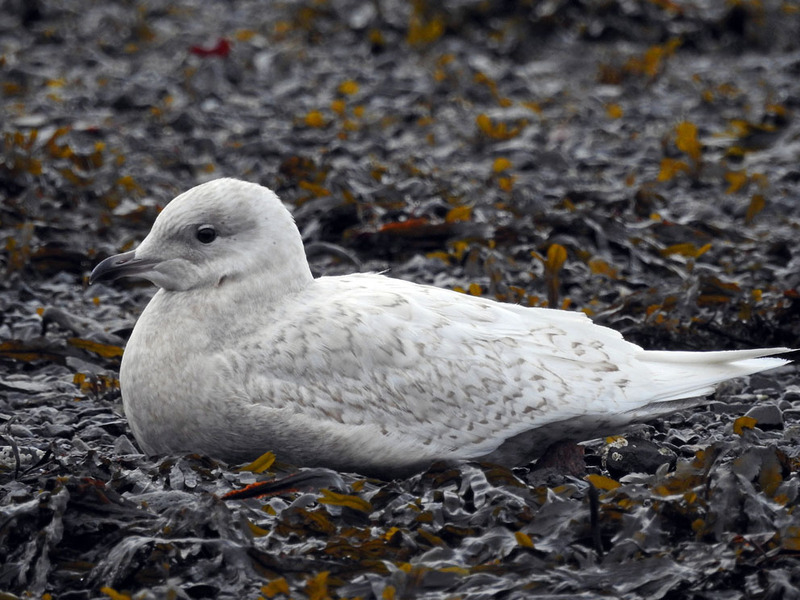 Iceland Gull - Oban, Mid-Argyll 15 Dec (Jim Dickson). 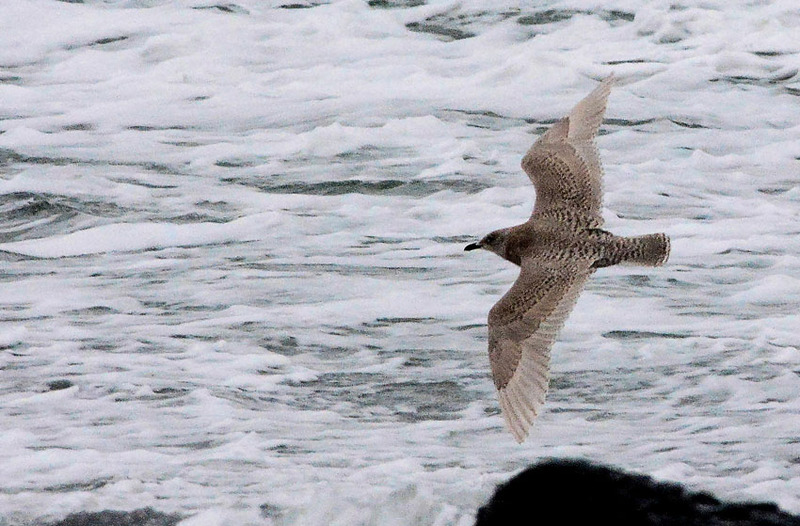 Iceland Gull- Oban, Mid-Argyll 15 Dec (Jim Dickson). 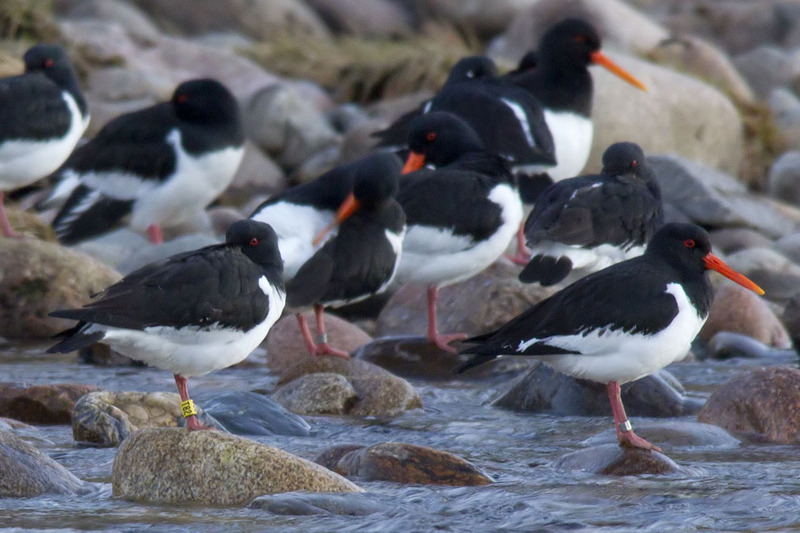 Oystercatcher (T82)-Ballater, Aberdeenshire Mar 15 (Harry Scott). 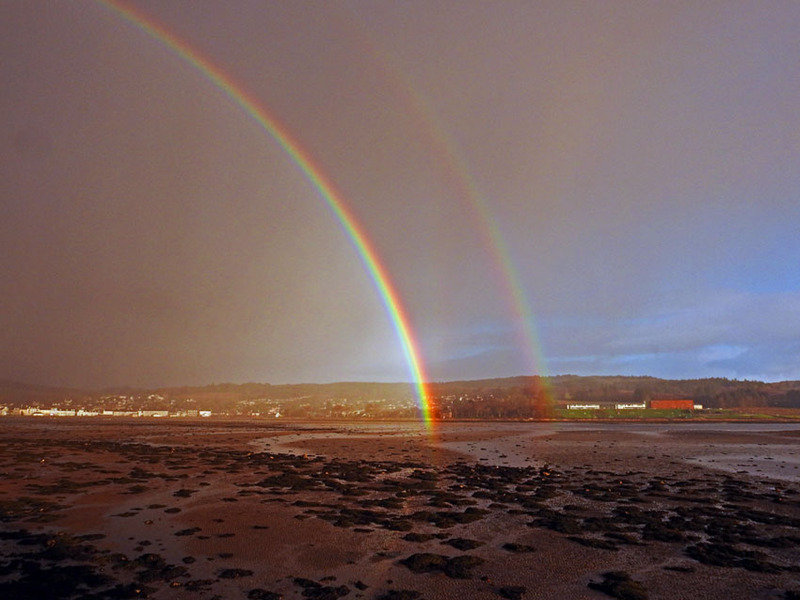 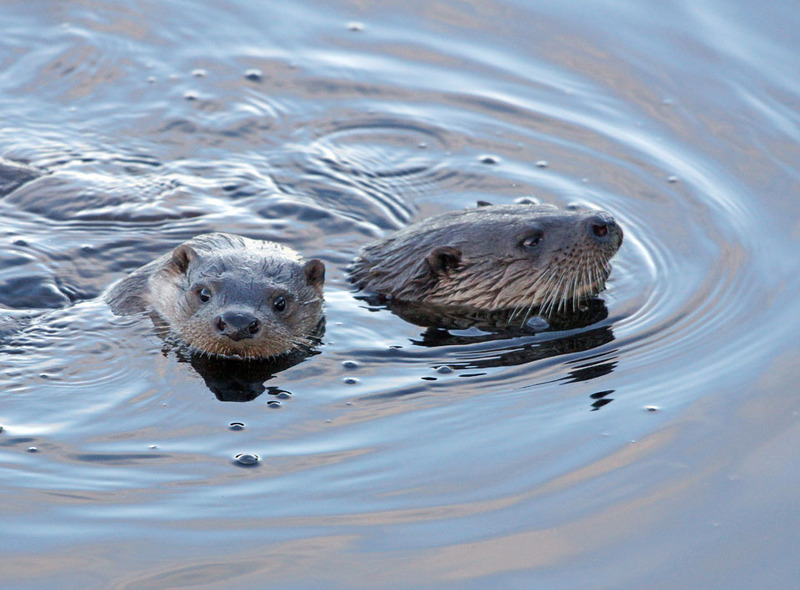 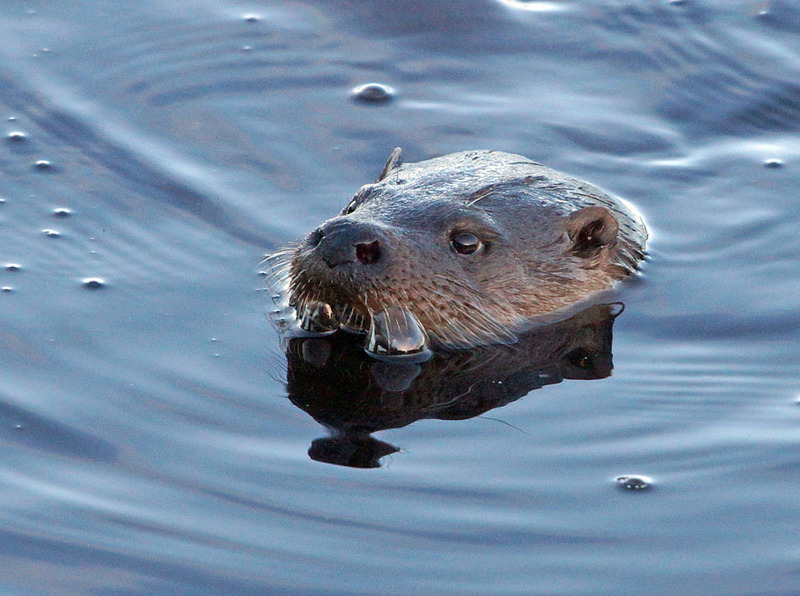 Otters - Add Estuary, Mid-Argyll 12 Dec (Jim Dickson). 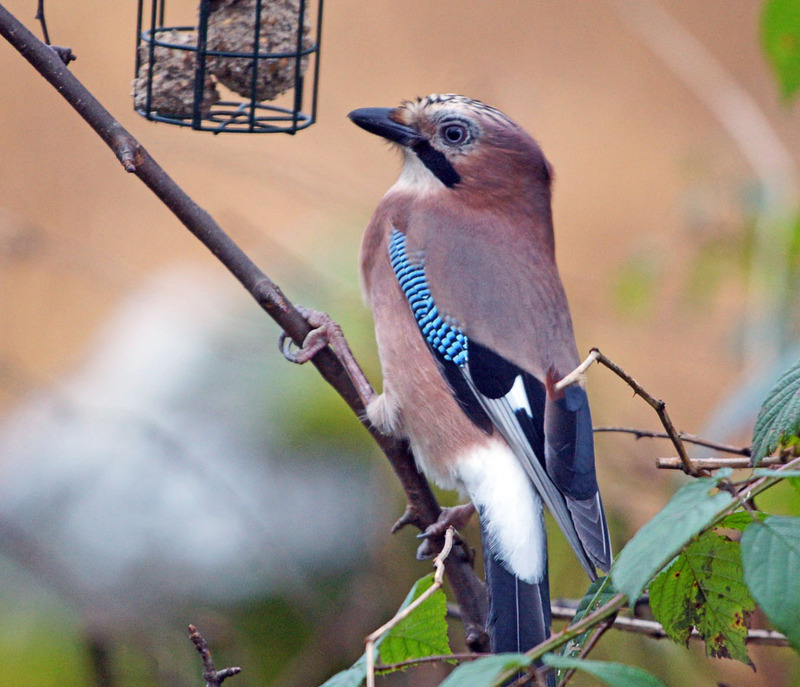 Jay- Cairnbaan, Mid-Argyll Dec 9 (Jim Dickson). 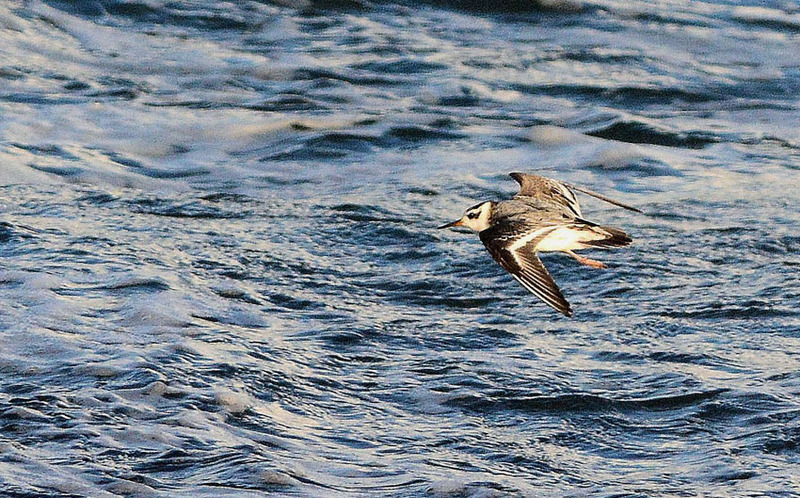 Loch Gilp, Mid-Argyll 6 Dec (Jim Dickson). 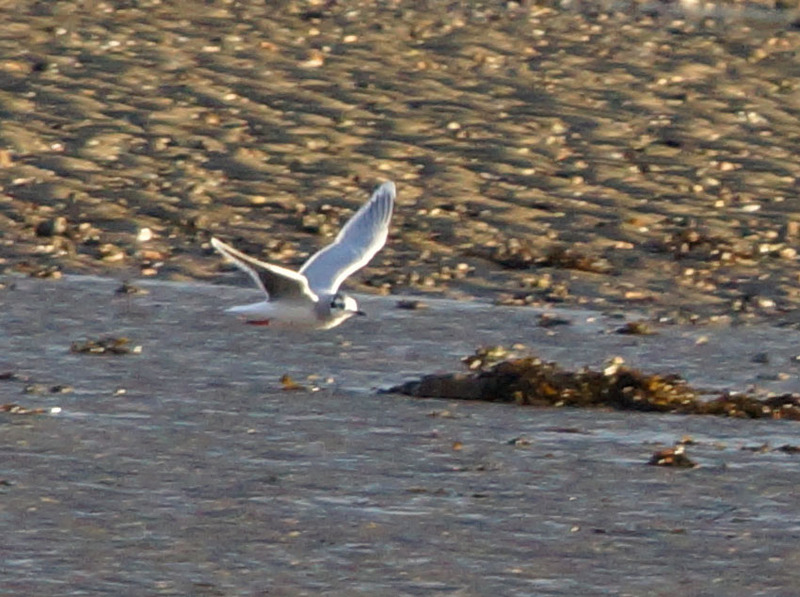 Little Gull - Loch Gilp, Mid-Argyll 6 Dec (Jim Dickson). 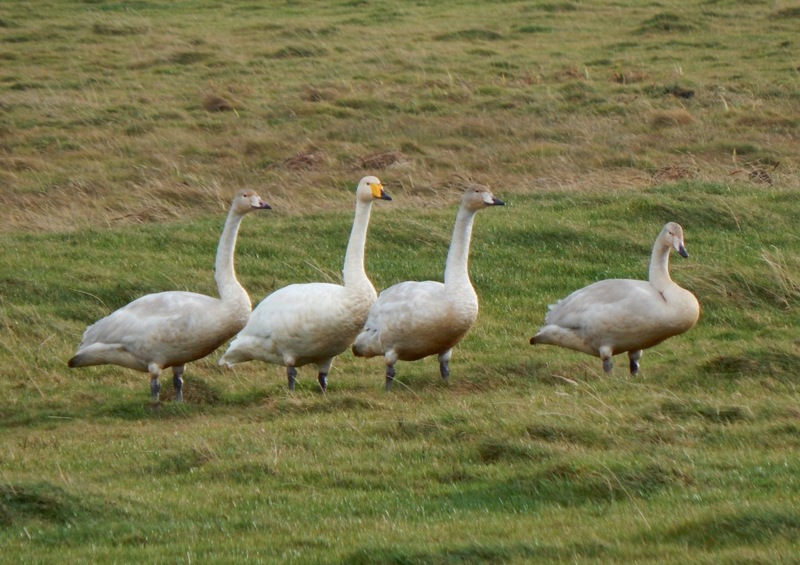 Whooper Swans - Tiree 13 Nov (John Bowler). 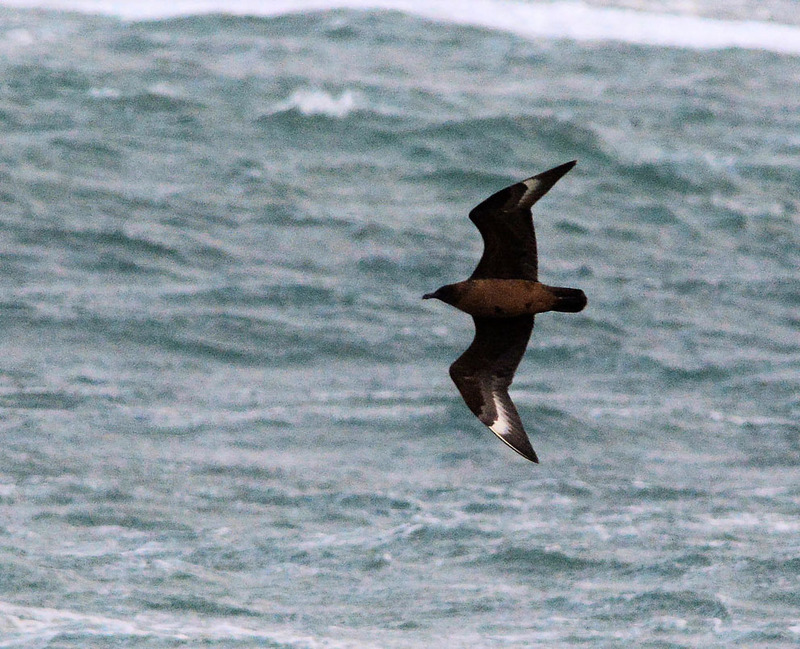 Great Skua - MSBO, Kintyre 13 Nov (Eddie Maguire). 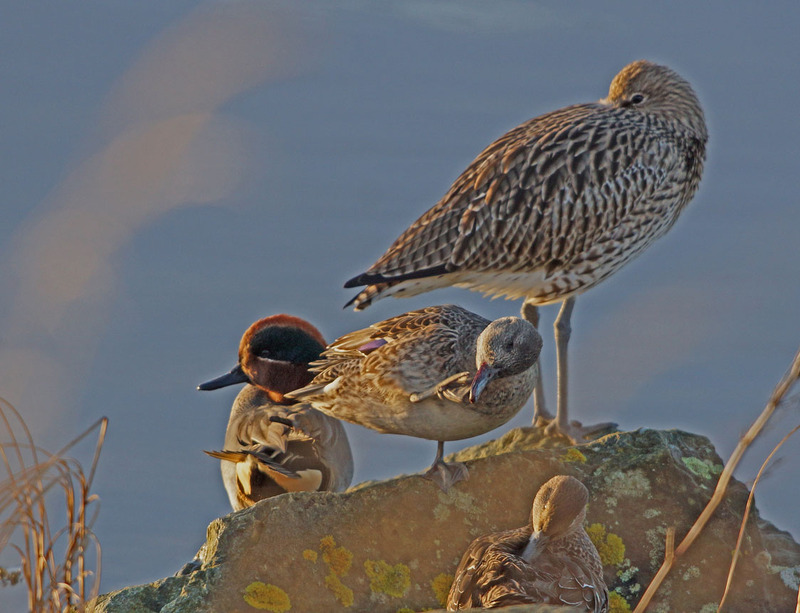 Teal and Curlew - Loch Gilp, Mid-Argyll 30 Nov (Jim Dickson). 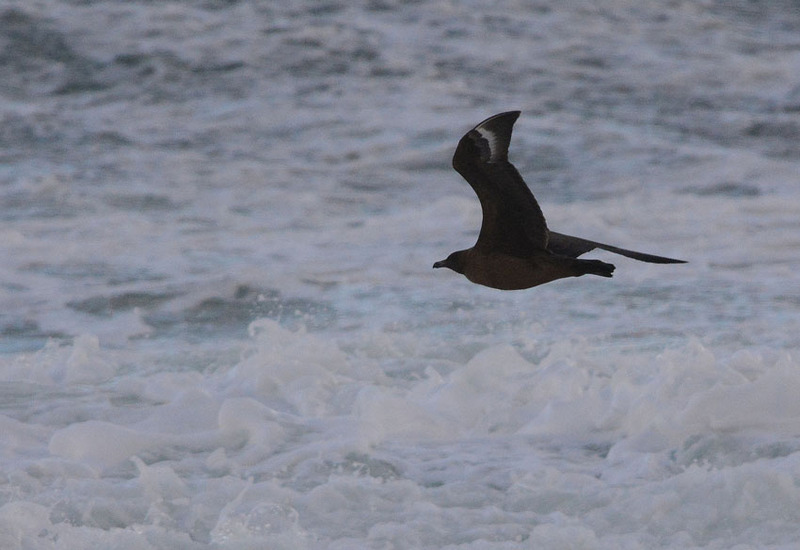 Great Skua - MSBO, Kintyre 29 Nov (Eddie Maguire). 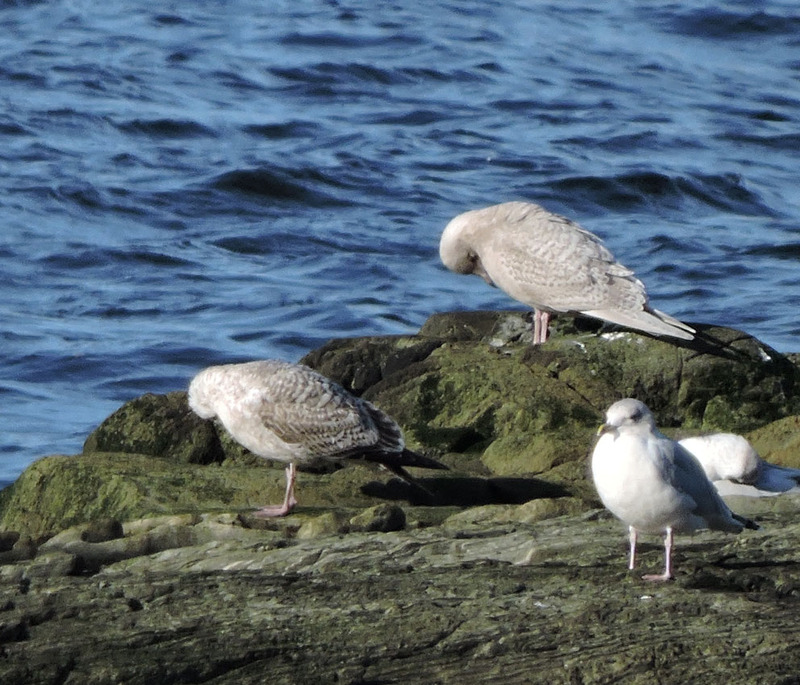 Iceland Gull - MSBO, Kintyre 28 Nov (Eddie Maguire). 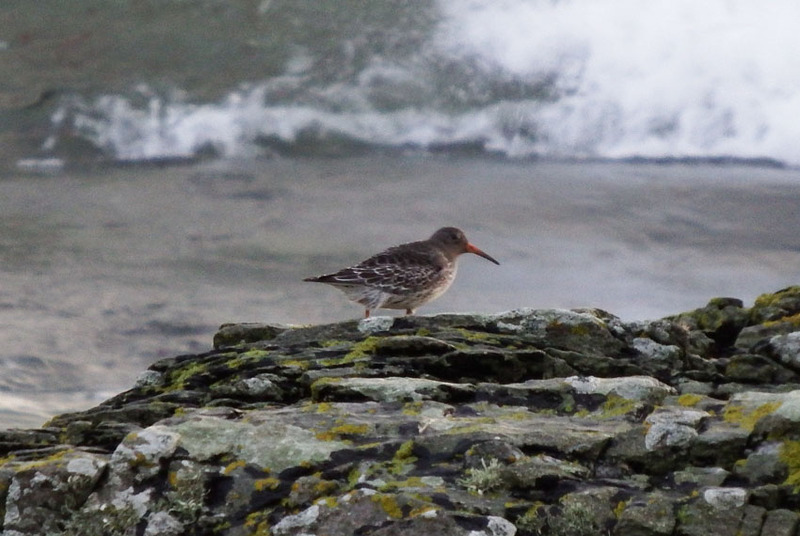 Purple Sandpiper - Oronsay 24 Nov (Morgan Vaughan). 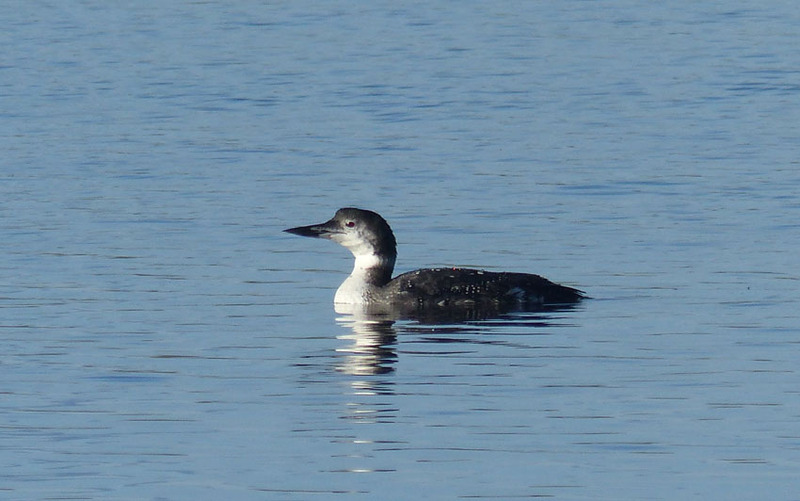 G N Diver - Loch Gruinart, Islay 22 Nov (Mike Peacock). 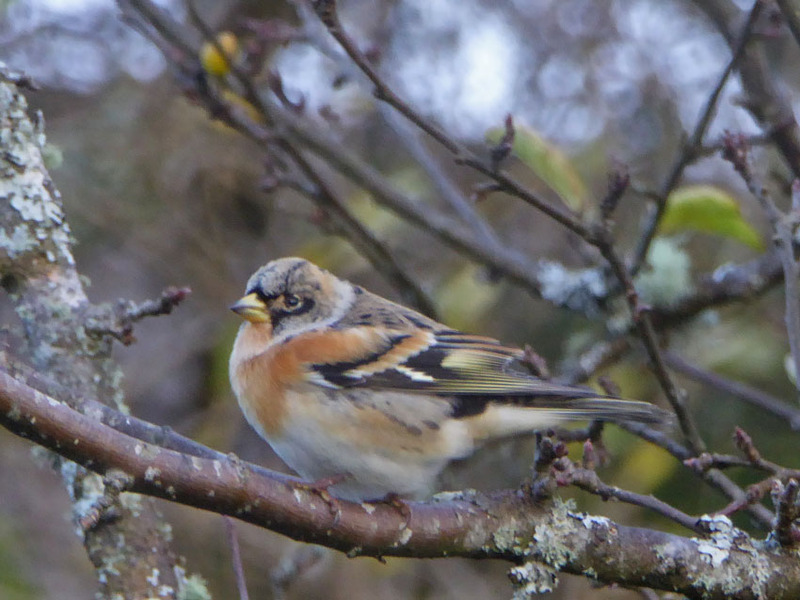 Brambling - Connel, Mid-Argyll 20 Nov (Mike Harrison). 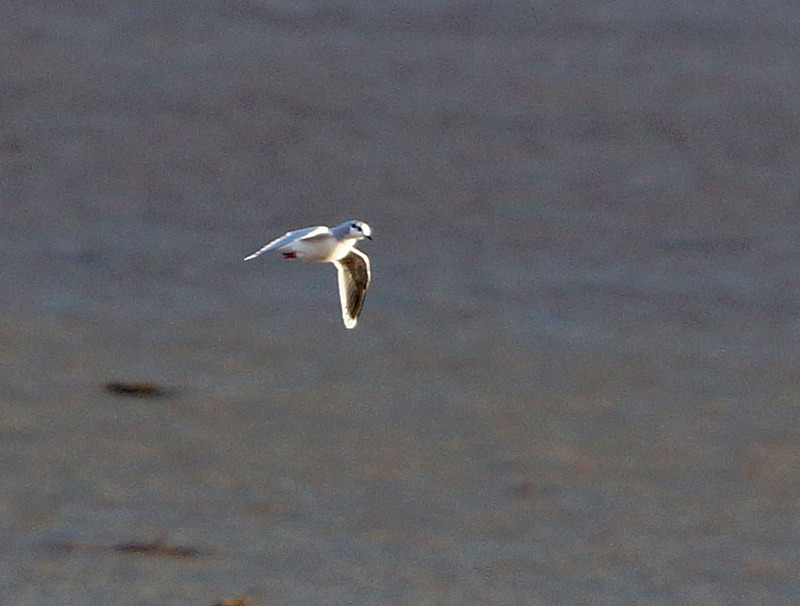 Grey Phalaropre - MSBO, Kintyre 19 Nov (Eddie Maguire). 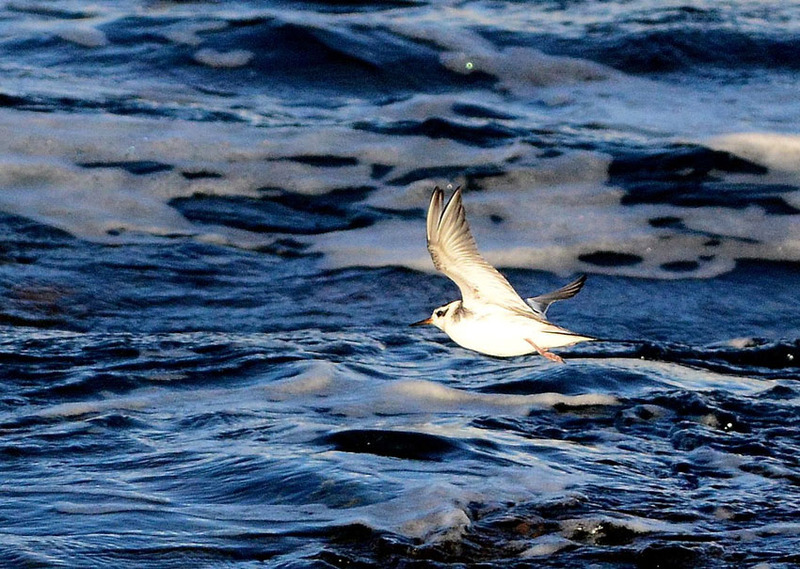 Grey Phalarope - MSBO, Kintyre 19 Nov (Eddie Maguire). 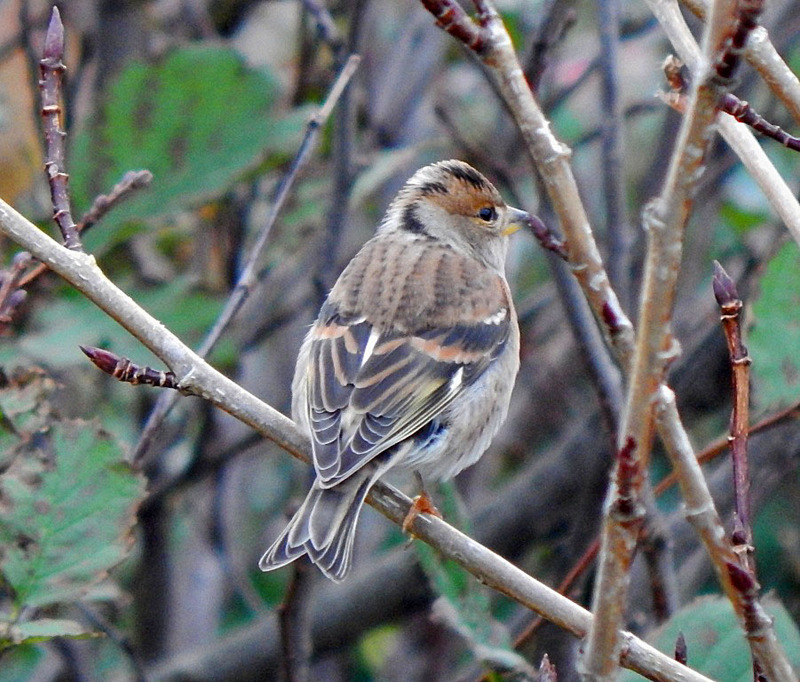 Brambling - Balephuil, Tiree 17 Nov (John Bowler). 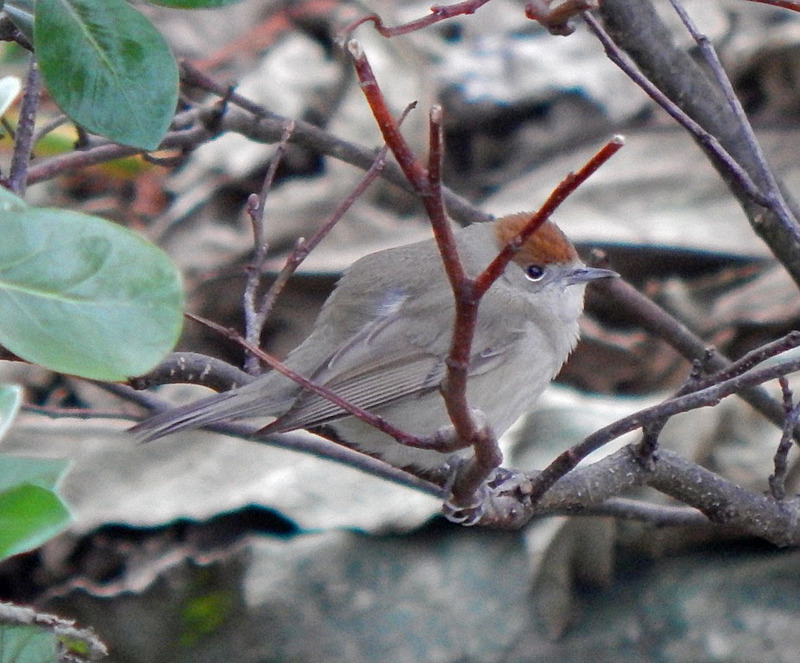 Blackcap - Balephuil, Tiree 17 Nov (John Bowler). 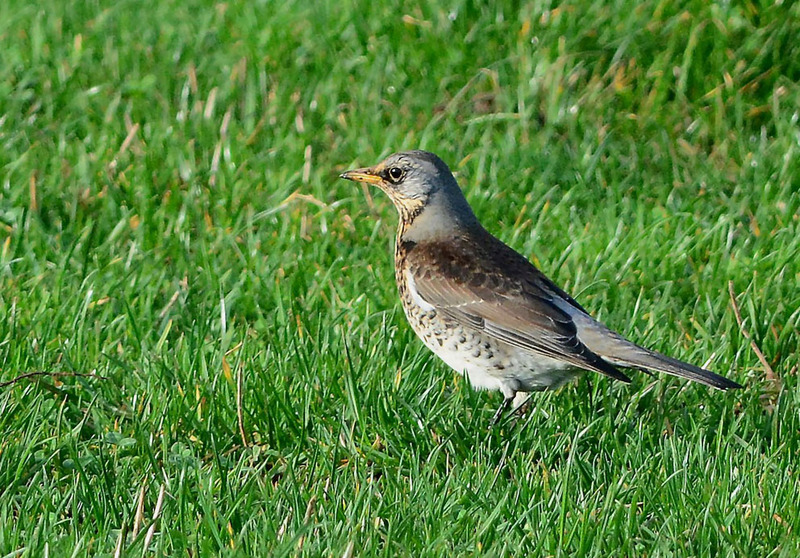 Fieldfare - Strath, Kintyre 16 Nov (Eddie Maguire). 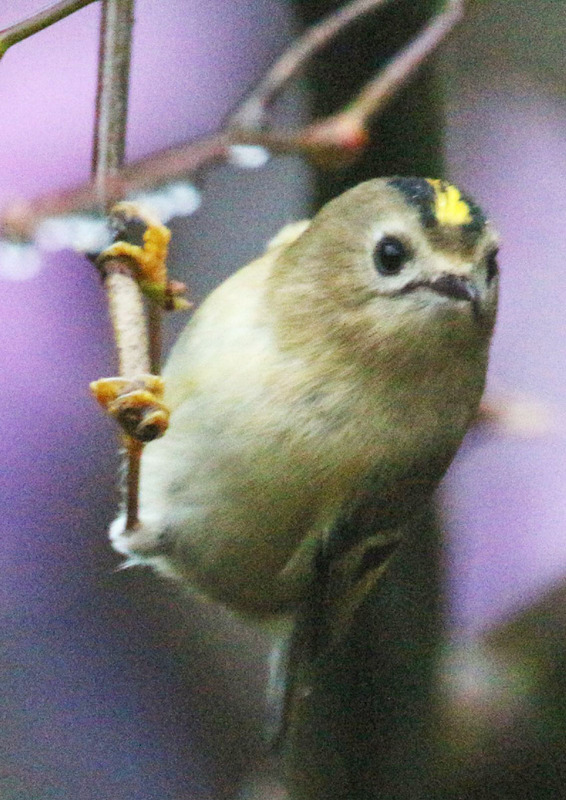 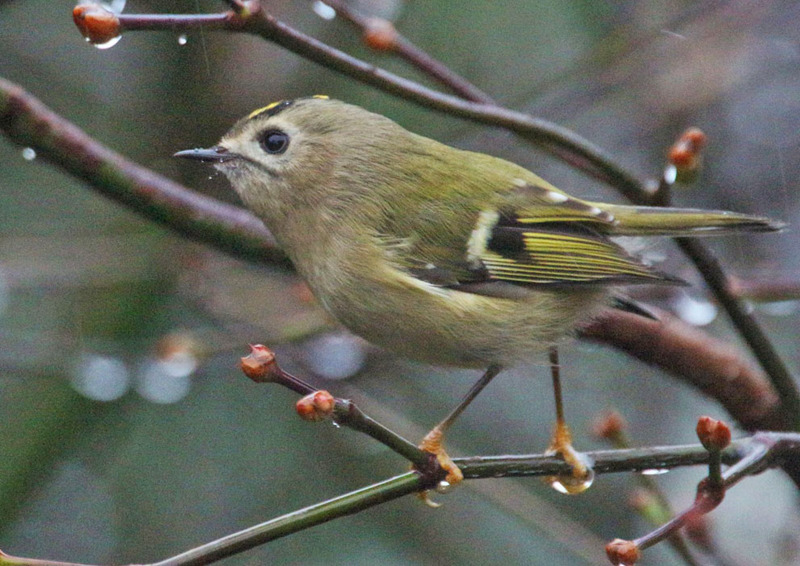 Goldcrest - Hunter's Quay, Cowal 15 Nov (Alistair Mc Gregor). 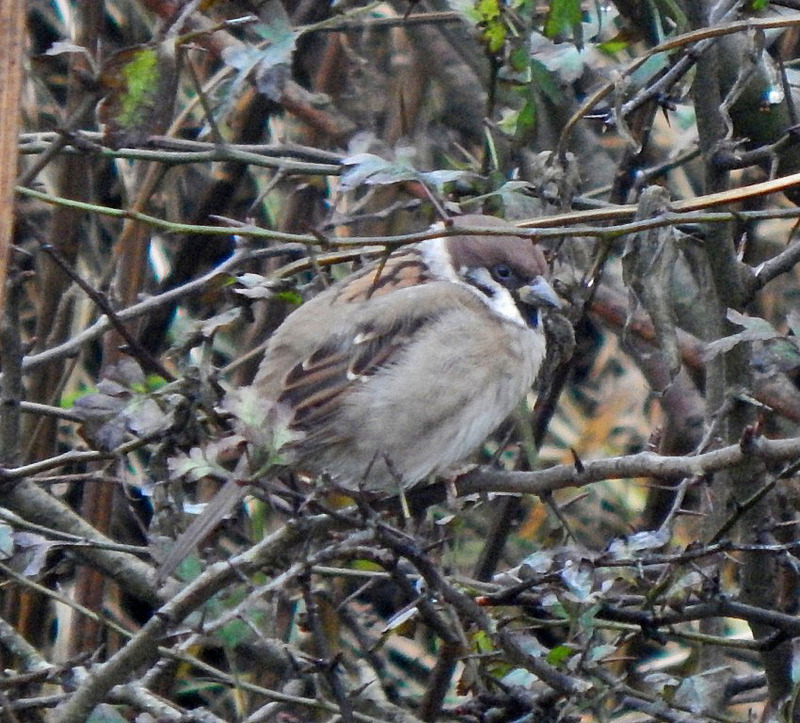 Tree Sparrow - Balephuil, Tiree 15 Nov (John Bowler). 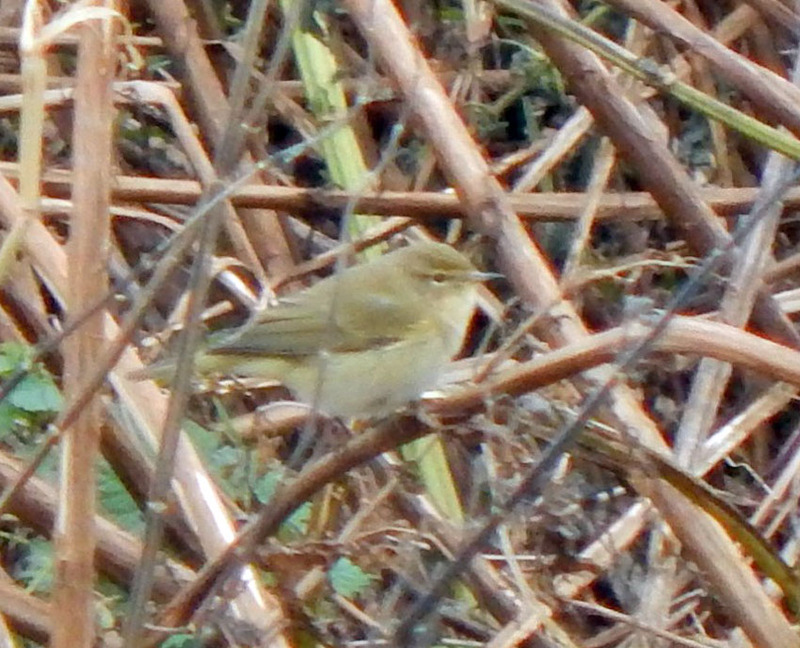 Chiffchaff - Balephuil, Tiree 14 Nov (John Bowler). 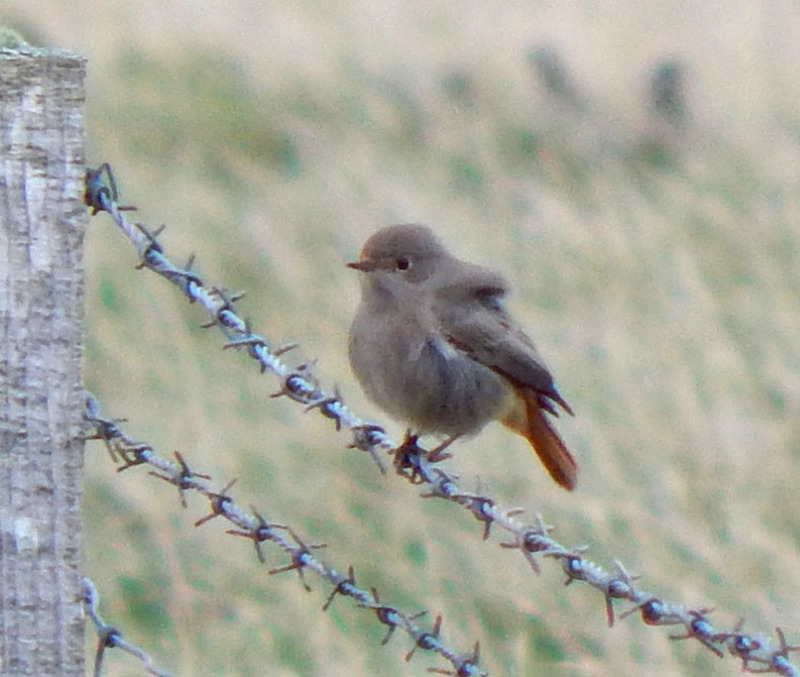 Black Redstart -Tiree 14 Nov (John Bowler). 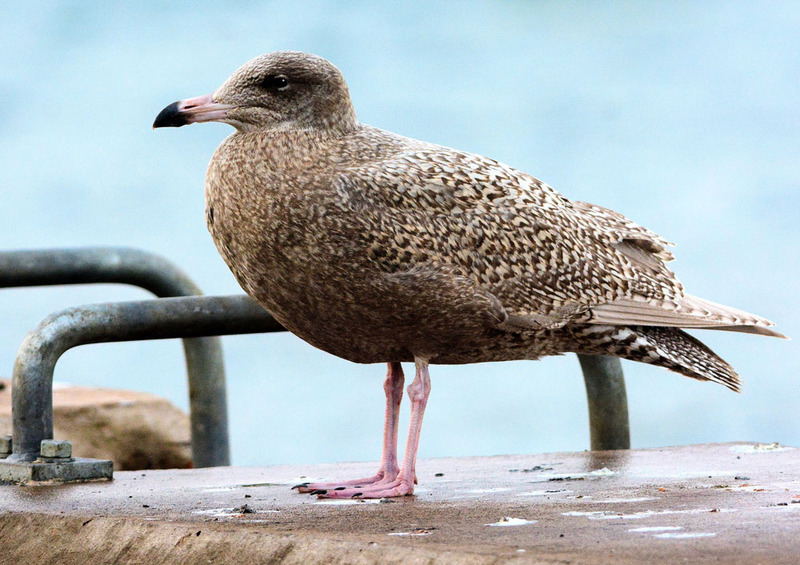 Glaucous Gull - Campbeltowm, Kintyre 12 Nov (Eddie Maguitre). 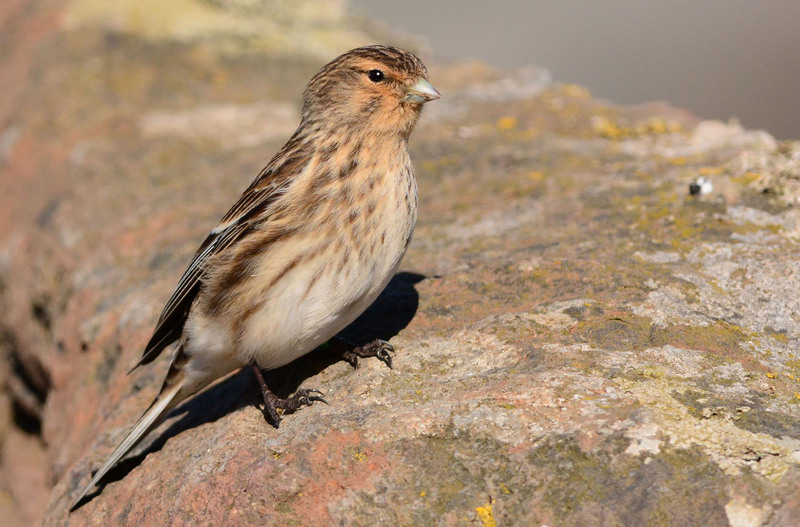 Twite - MSBO, Kintyre (Eddie Maguire). 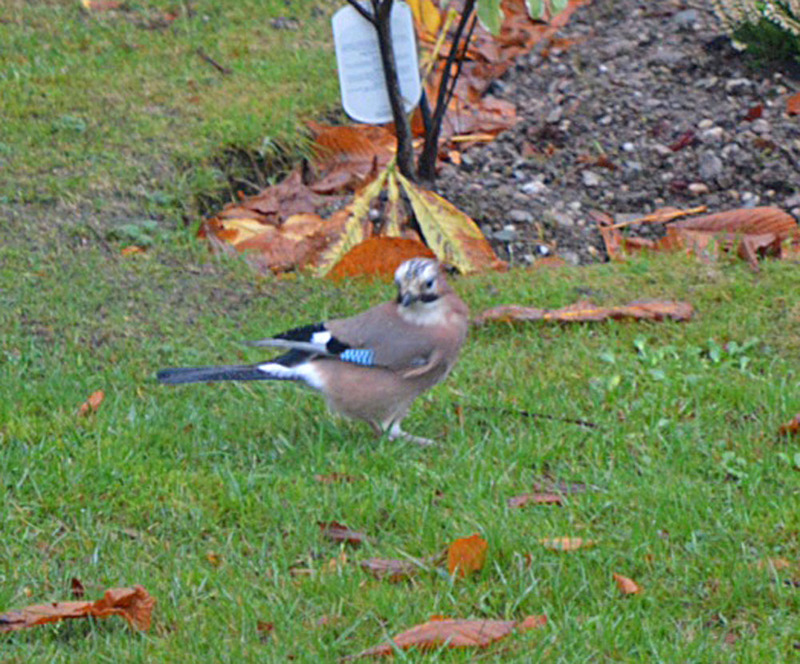 Jay - Sandbank, Cowal 10 Nov (Carol MacDonald). 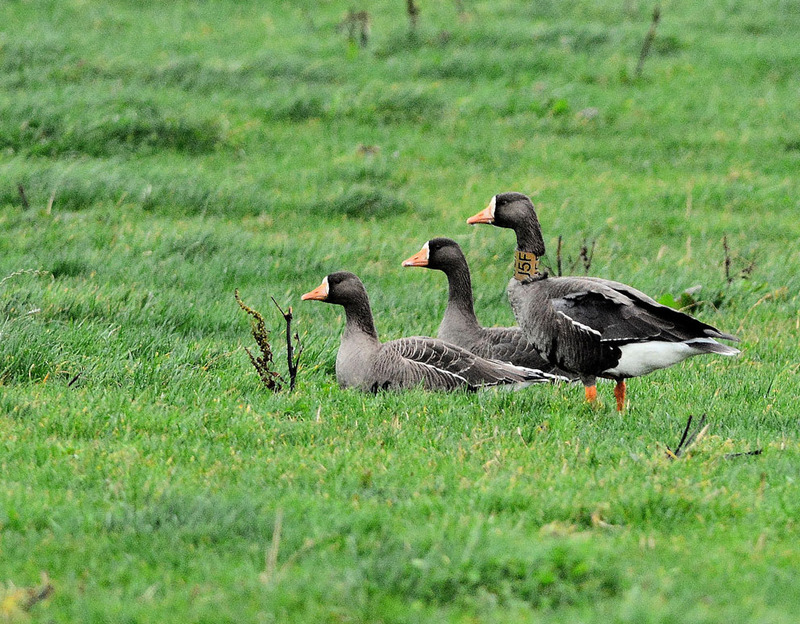 G W F Goose - Laggan, Kintyre 8 Nov (Eddie Maguire). 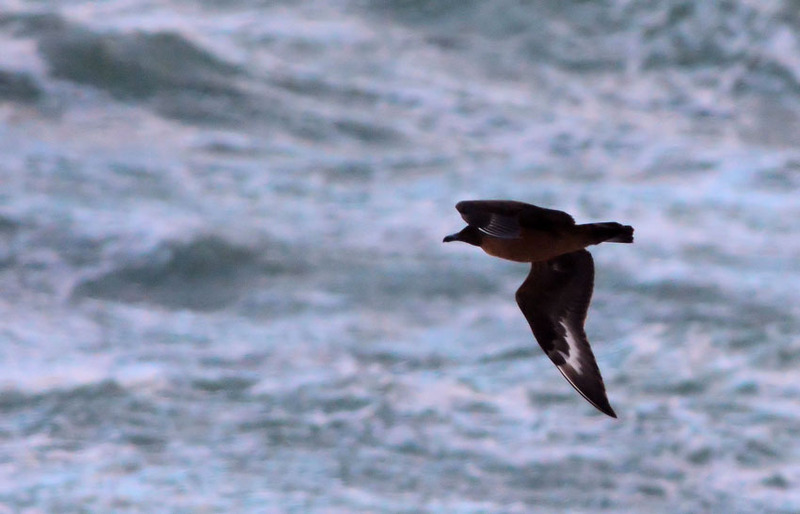 Greater Scaup- Islay 4 Nov (Mike Peacock). 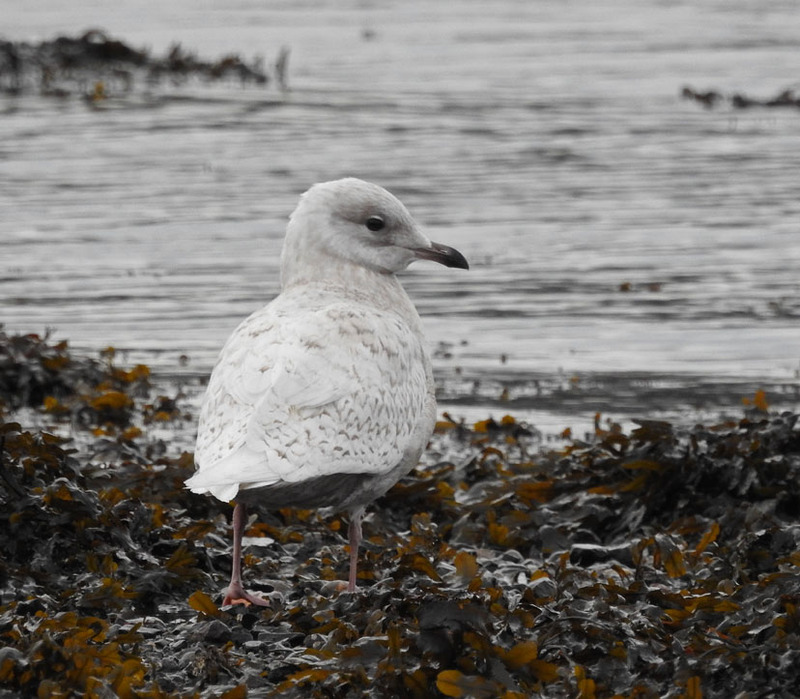 Iceland Gull - Ormsary, Mid-Argyll 1 Nov (Errol Crutchfield).